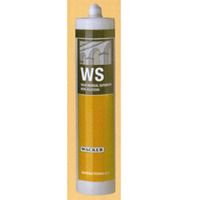 WACKER Sealants are silicone and acrylic sealants for various needs. 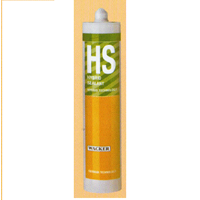 Expert Sealant Wacker HA (N70)WACKER HA (N70) is a high strength adhesive, which contains no silicon, can be used for all adhesives on all surfaces. 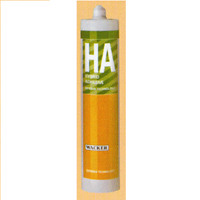 This coating paint adhesive can replace the bolts or nails to install the whole amcam type panels of wood, glass and metal. 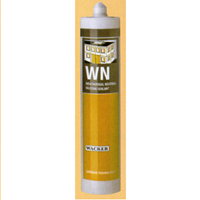 Expert Sealant Wacker WNNeutral weather-resistant sealant.WN Wacker is a neutral adhesion silicone sealant with excellent strength and adhesion, a type of coating paint suitable for outdoor splicing and durability and durability in the face of weather changes. 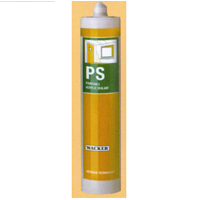 Expert Sealant Wacker VSFor interior and sanitary.Acrylic sealant can be coated paint coating.Wecker PS is an acrylic-based sealant, with very precise waterproof material and easy to cover indoor and outdoor cracks. Very easy to use, after dry 2 hours can be directly dica with acrylic paint. 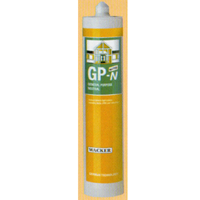 Expert Sealant Wacker GP-NNeutral glass silicon.Wacker GP-N is a silicone neutral sealant that has excellent adhesion, has a high elasticity, is used for coating paint for sealing on metal plants and residential buildings.Weather resistant and suitable for glass. 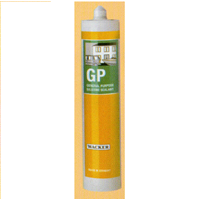 Expert Sealant Wacker GPWecker GP is an acid-drained sealant, a multifunctional coating paint and has been used for many purposes.Durable what when used temperatures tempered the room.